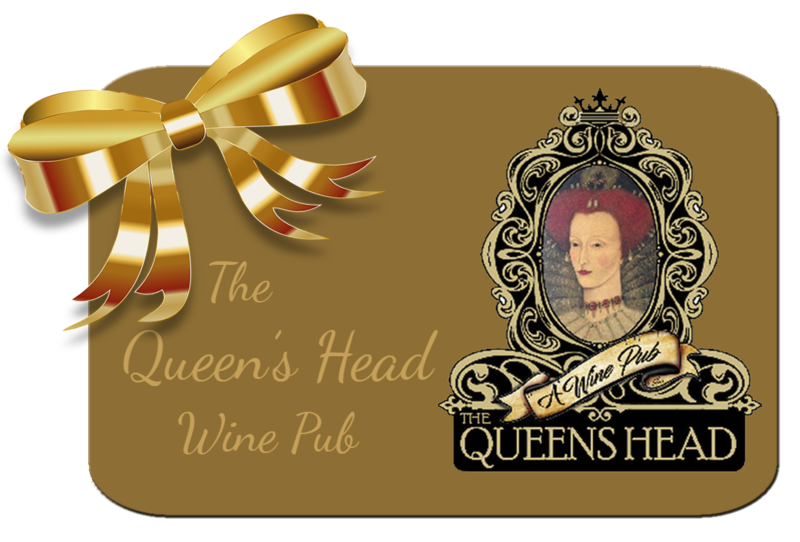 Want to give the gift of our warm, cozy atmosphere, fantastic pub fare and phenomenal wine selection? 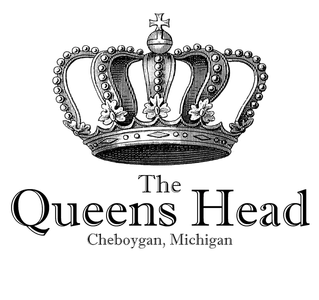 Queen’s Head gift cards are available at the Queen’s Head during regular business hours. Want to know more? Just come by, or call, or email us. We’re always happy to help!